Crystal Shores is a popular favorite on West Beach, as well as a rental machine . 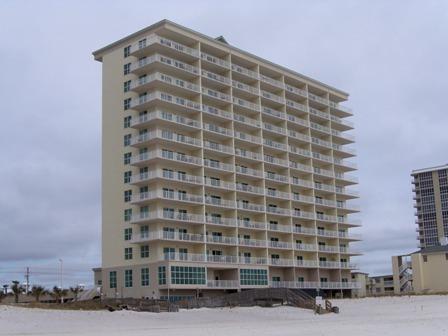 Residents and guests enjoy top shelf amenities and the mile walk from the heart of Gulf Shores. The boardwalk area offers shopping, dining and live music overlooking the rolling waves of the Gulf of Mexico.